Whether you’re an SME or a Hobart-based National Franchise we meet your goals. A Hobart-based team made up of world-class specialists ready to cover every aspect of your project. We provide premium service for any size project from an individual business to multi-site national signage and products. dedicated to building your vision. We look after all of your needs! Our national team is made up of world-class specialists who cover every aspect of your project. 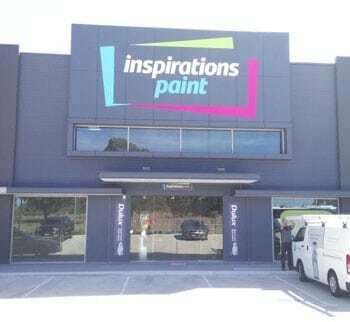 That means we can tackle any size project and provide premium service for an individual business project to multi-site national signage and products. Design and Manufacturing – Your signage is designed and produced in-house and customized to your specific requirements. On-site Installation – Whether a minor or major installation, whether for single or multiple locations, we guarantee consistency. Maintenance and Repair – Your customers rely on being able to recognize your brand with ease. Poor signage sends a negative message to your current customers and prospects. Plus, years down the track, you want your customers to find you easily for return business. 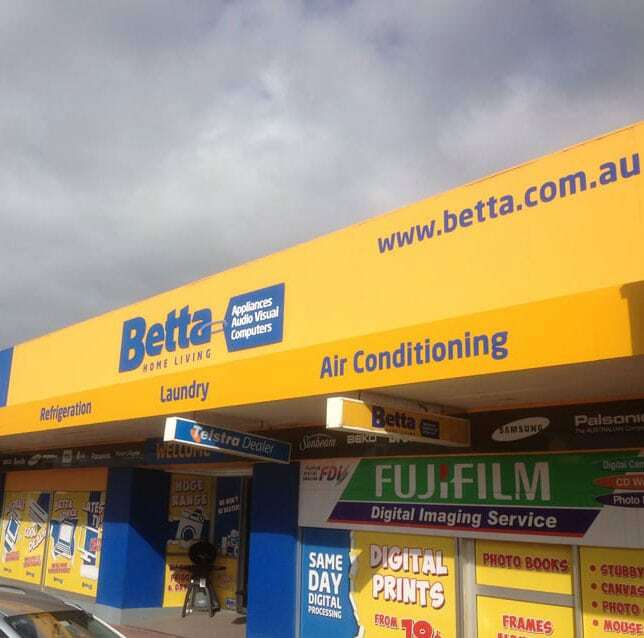 Ensure your brand is recognized throughout Hobart 24/7. Illuminated signs capture attention from passing traffic so prospects and customers know exactly where you are. Our expert team take care of design, manufacture and installation. Ensure your business is recognized throughout Hobart’s metropolitan and regional locations. We consult with you and design solutions for your specific needs. Our assessment provides an outline of how we design, manufacture, install and maintain your signage for the long-term. Ensure continuity of your brand signature inside your premises. Our design team customize your wall and floor graphics to your brand, add colour and energy to your office environment and complement your overall branding. Ensure your signage gets the optimum visibility based on traffic flow and elevation as determined by our specialist team. We provide recommendations for your brand optimization, and a carefully designed schedule for the process. We take care of council permits and project management. Ensure your brand is recognized while your team is on the road. Consistency of colour, design, and message, ensures prospective customers get to know what you do and the quality of service you provide. Make your marketing investment work for you by adding the right signage to your vehicles. Contact National Corporate Signage today to discuss your branding and signage needs.